New Kitchens believe if you’re upgrading your kitchen you should upgrade your appliances to get the extra WOW factor. We work closely with suppliers and are able to source a wide variety of all appliances. 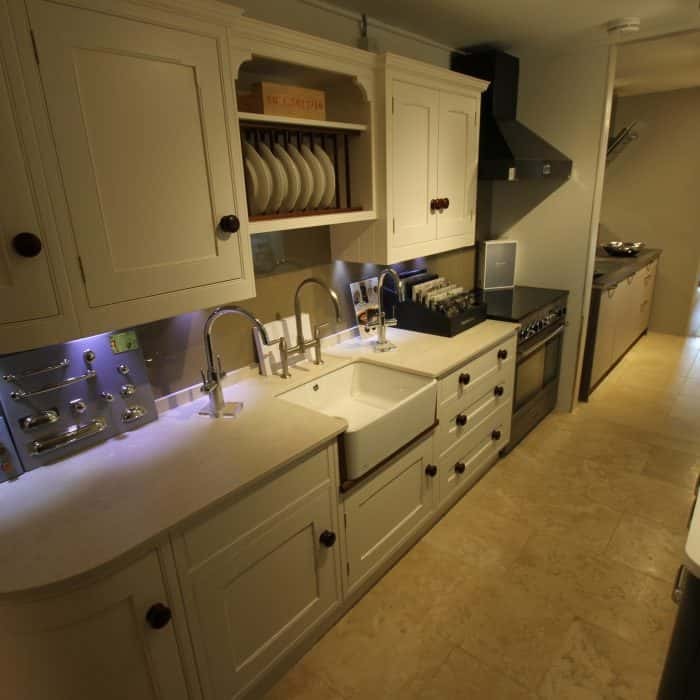 Our main suppliers include: Neff, Siemens, Caple, Blanco, Franke and Quooker. Please visit our showroom or contact us for more details. Come and visit our showroom to see our 12 display kitchens in various style. If you're looking for a quotation to have a new kitchen designed and installed please fill in your details below and one of the team will call you back to discuss your options.